Displayed below, and updated daily from the Calgary MLS®, are homes for sale in Cougar Ridge, a neighborhood located in the SW Calgary quadrant. If you are interested in any of these Cougar Ridge real estate listings, you can request more info or schedule a showing from the detail page of each property. We have access to the property disclosures and past sales history, and can also provide you with the dates and prices of homes that have recently sold nearby in Cougar Ridge. And for your convenience, consider registering for a free account to receive automatic email notifications when new listings come on the Cougar Ridge Calgary market that match your search criteria. 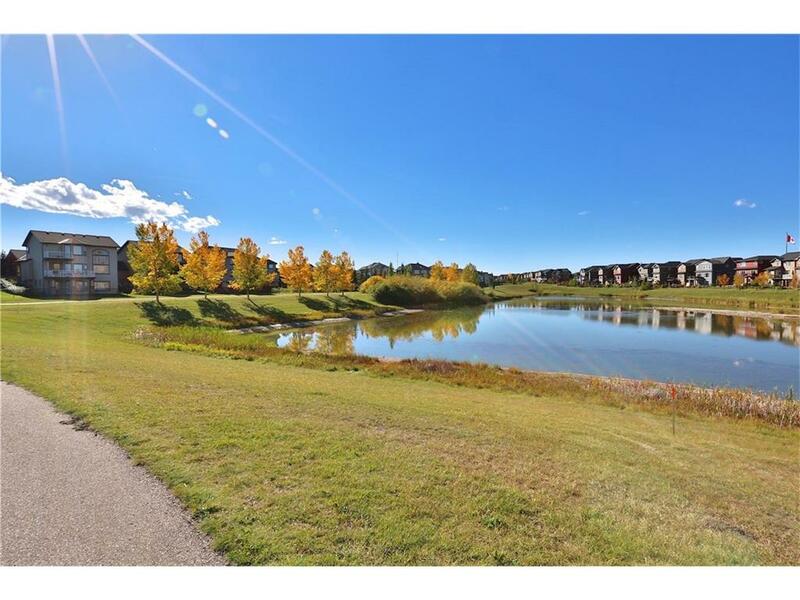 The Homes for Sale in Cougar Ridge, lie in a residential neighbourhood, in the south-west quadrant of the City of Calgary. Cougar Ridge, located at the western edge of the city, is bounded by Paskapoo Slopes and Canada Olympic Park to the north. The “slopes” of Paskapoo, are down hill ski runs for all ages. And the Homes for Sale residents in Cougar Ridge are just minutes away from the winter recreation of Canada Olympic park. The residents of Cougar Ridge also enjoy Bob Sleigh, Tobaggoning, and Skate Boarding, among other winter recreational activities at Calgary’s Canada Olympic Park. Easy access to 69 Street, Calgary Light Rail Transit(LRT), is to the south of the Homes for Sale. And for your convenience consider registering for a free account to receive automatic email notifications when new listings come on the Cougar Ridge market that match your search criteria.